Our organization offers an exclusive range of Cored Wire Mill Machine & Winder to our clients at competitive prices. These are available in different sizes and capacities that meet the individual requirement of our clients in the best possible manner. We also ensure that our range is free from any defects and ideal for uses. 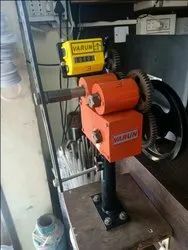 Dual Head Tensioner Horizontal Winding Machine. Formers are integral part to the coil winding operation as they support the coil during the winding operation. 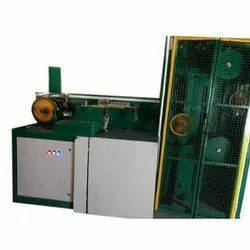 If horizontal winding machines are used, the upending machine is necessary to separate the wound coil from the former. We are offering the high-quality collection of Automatic Coiler to our valuable customers. The offered products are available with us within the limited span of time.